"A beta tester? I wish you wouldn't compare me to those newbies." how come out all of the Kirito hacks on the vault, none of them have his awesome Blackwyrm Coat that he's most well known for!? Used LoneSanity's redrawn face. sorry but the default face just makes him look like he's high or something. ._. 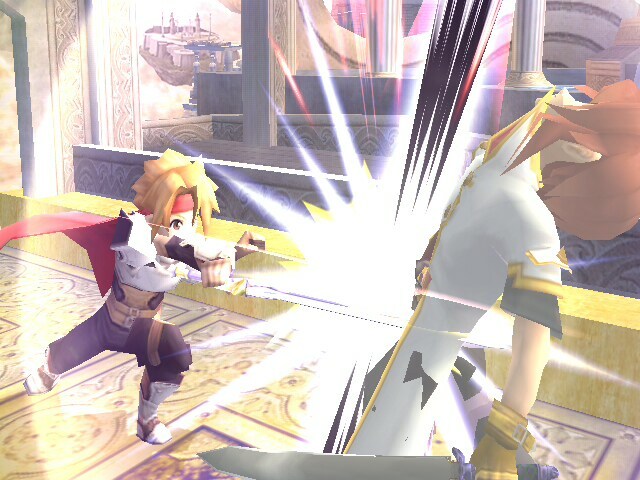 enjoy teh haxorz, now excuse me while I get caught up with Sword Art Online after neglecting it for a while! 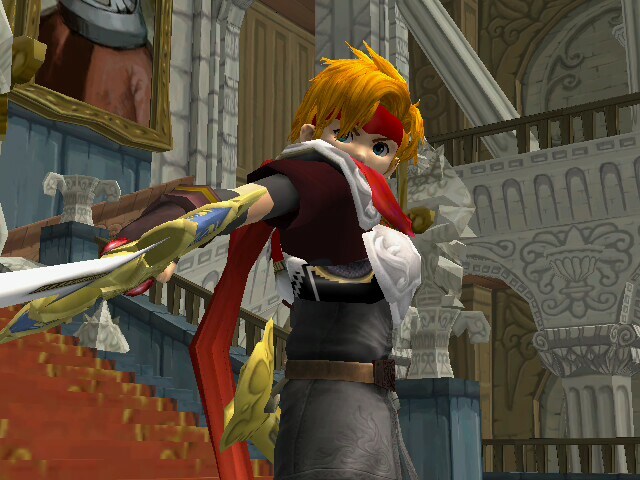 Cless Alvein, the first \"Tales of\" protagonist, joins brawl! Has no bone edits, so should work online, haven't tested it online though. 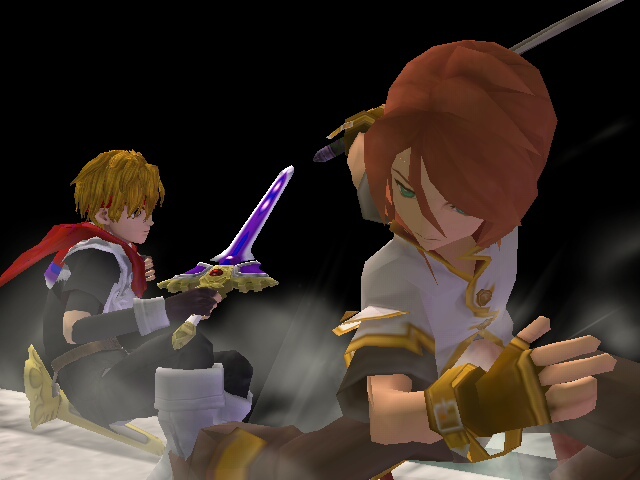 Model from \"Tales of the World:Radiant Mythology 2\"
\"Well said........I will make those word your last! 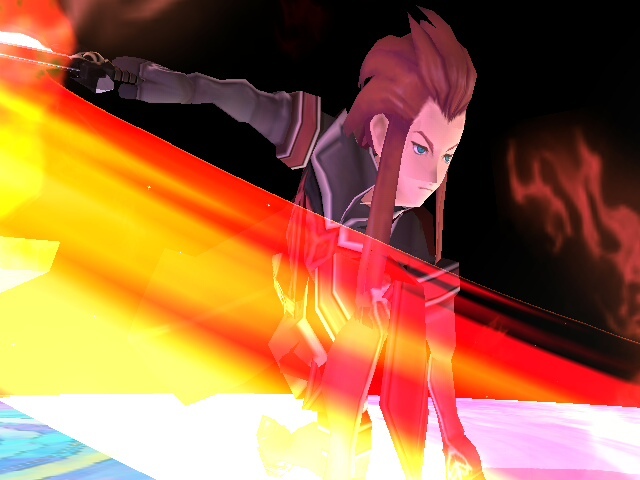 REPLICAAAAAAAAAAAA!\"
My favorite Tales of the Abyss character, Asch the Bloody joins the brawl! he has no bone edits that I can recall, so he should work online. I haven't tested it for sure though. 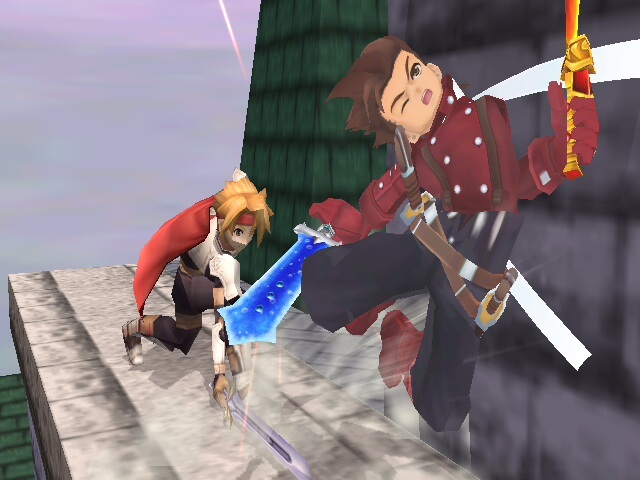 Sword texture was taken from Vyse's old Asch recolor for Marth. 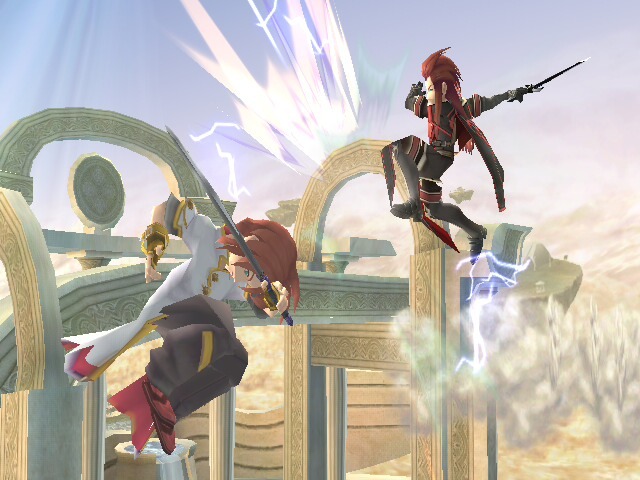 Includes SaxMeister13's Asch PSA, but also works over Marth or Project M Roy. \"It doesn't matter what you think. Here I am! 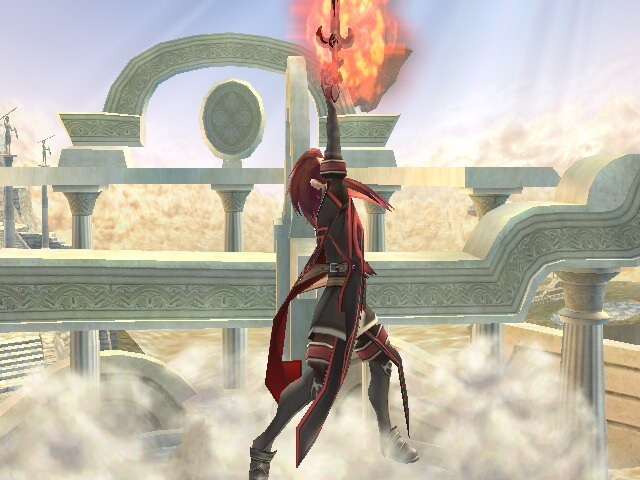 If that's the source of the strength you're talking about, then I won't lose!\"
My first model import! yay! 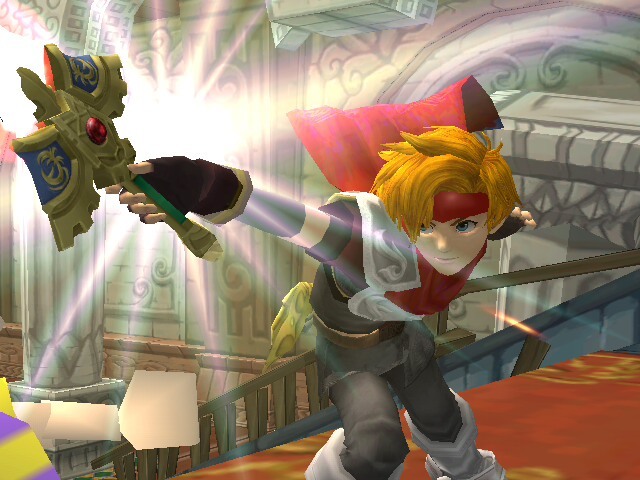 Recently I've been playing alot of the "Tales of _____" series and I've been wanting more "tales of " hacks on brawlvault. 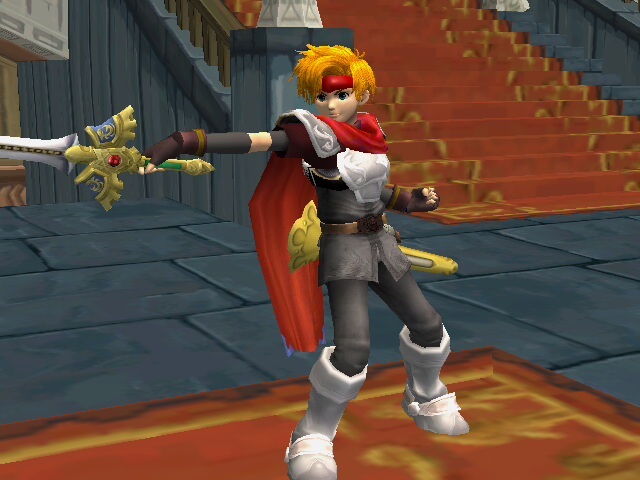 Since nobody did my model request for Cless over Ike, I realized that Roy sorta looks like Cless already. 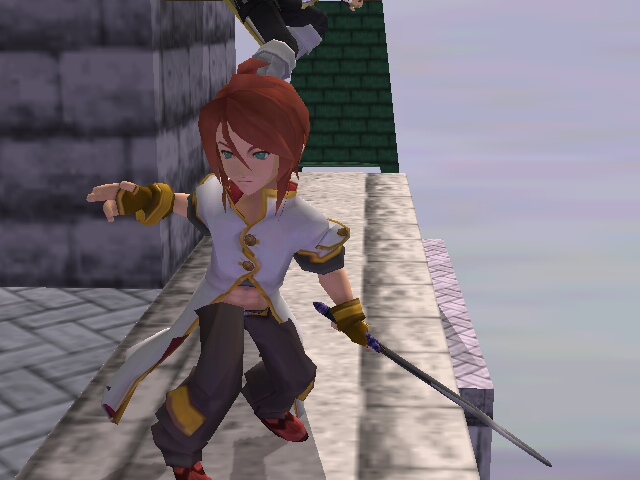 So I figured I'd try editing him into Cless, so far its coming along good. 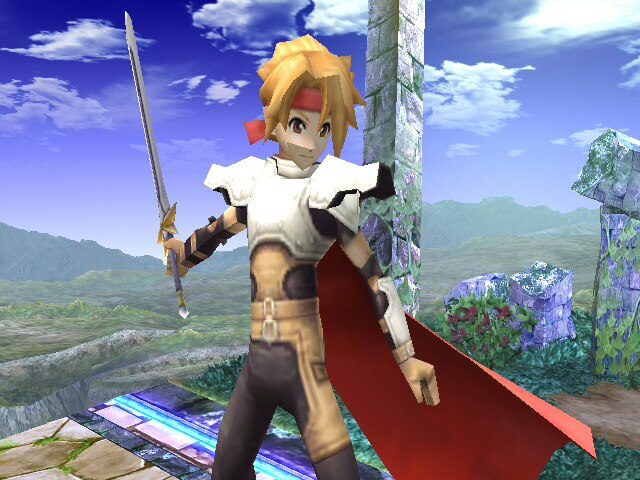 Here is V1, a simple texture edit of PM Roy(works with both Vbrawl and Project M) V2 will have more Vertex edits to him. 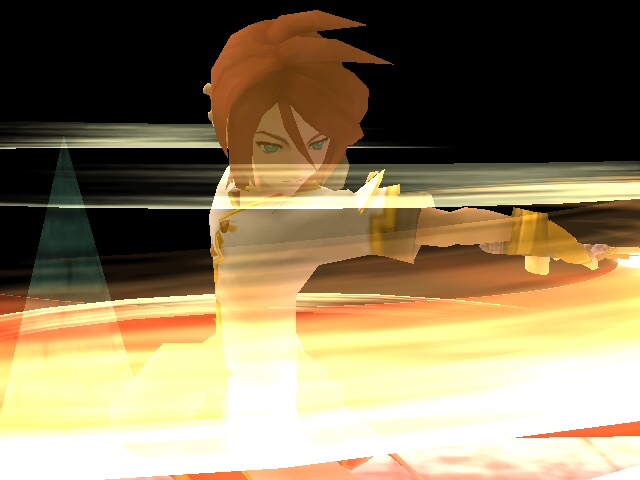 V3 will have a version over Ike and voice edit. there might be a possible V4 with a PSA. depends If I can figure out how PSA works. "I should've been the one to fill your dark soul with LAAAAAAAIIIIIIGHHHHHHT!!!!!11!! !1"
"Hey! THERE'S OLIVES ON THIS THING!" 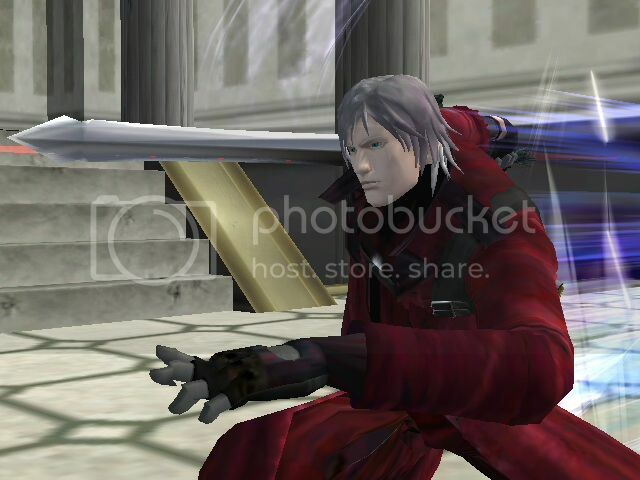 I originally wanted to do a model import since I had the model data of the DMC1 costume from DMC3, but I cant extract the model because capcom's dmc3 format is wonky and I can't find any rips of his model straight from DMC1. I made a thread about it in the help section. 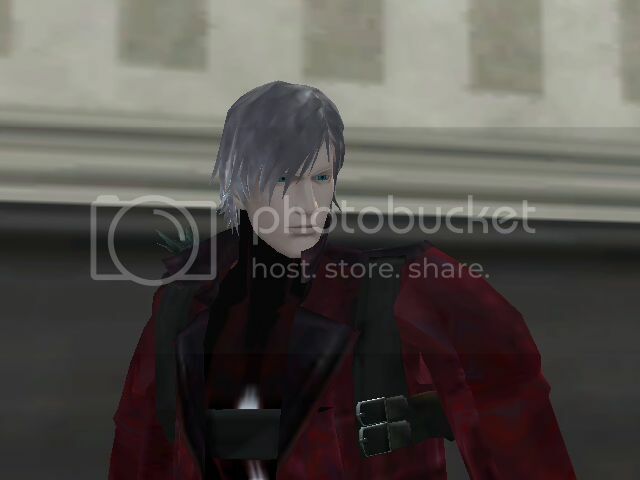 However I could still get the texture data so I decided to settle for the next best thing, using textures straight from the unlockable costume in DMC3 and modifying them to work on the UMVC3 model, so for now we can still fill dark souls WITH LAAAIIIIIIGHHHHT!111!! 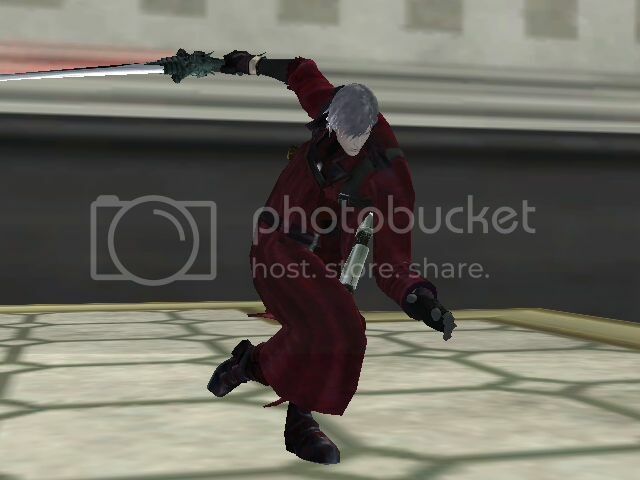 If I ever get a working DMC1 model I'll import it but for now... "Let's rock!" credit goes to msng for the original amy texture and nicktendo ds for the eye textures from his amy texture. Page created in 0.284 seconds with 112 queries.